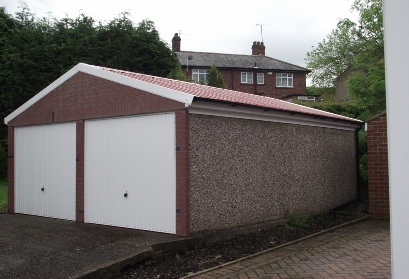 Why pay for a new garage when you could refurbish your existing garage ? 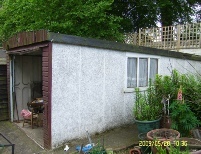 Many people do not realise that and existing Garage can be furbished at a fraction of the cost of a full replacement. 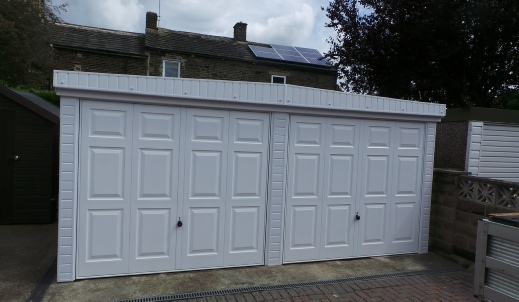 We have been refurbishing garages in the Halifax area for over 60 years.  Our specialist West Yorkshire Garage Refurbishment Teams will assess the work needed, provide a fixed cost estimate for the work. 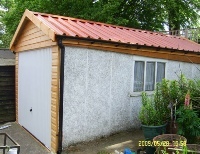 If you are happy with our estimate we can complete most work within one or two days and your Garage will look amazing. Replace, Repair or Refurbish the garage roof. 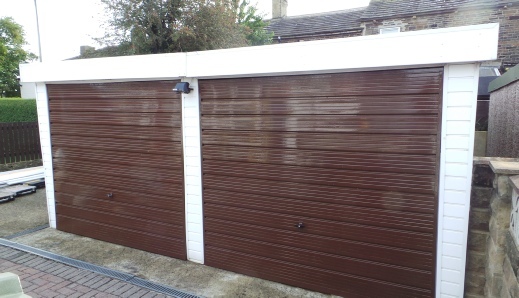 Replace, Repair or Refurbish the garage doors. Extend or repair the garage base.